Thousands living in wildfire zones are relieved to see rain finally appear in local weather forecasts after almost two months of bone dry conditions. But will it make a difference? 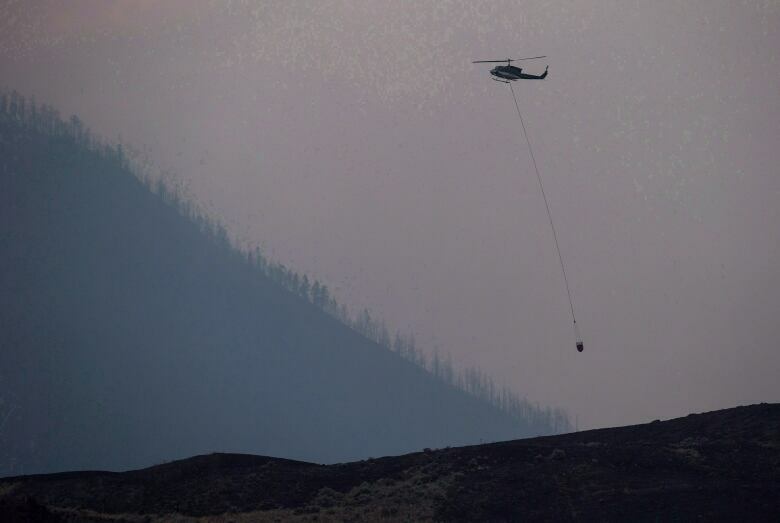 Thousands of British Columbians living in wildfire zones are relieved to see rain finally appear in their local weather forecasts after almost two months of bone dry conditions. But will the the wet stuff be enough to help douse the flames? B.C. 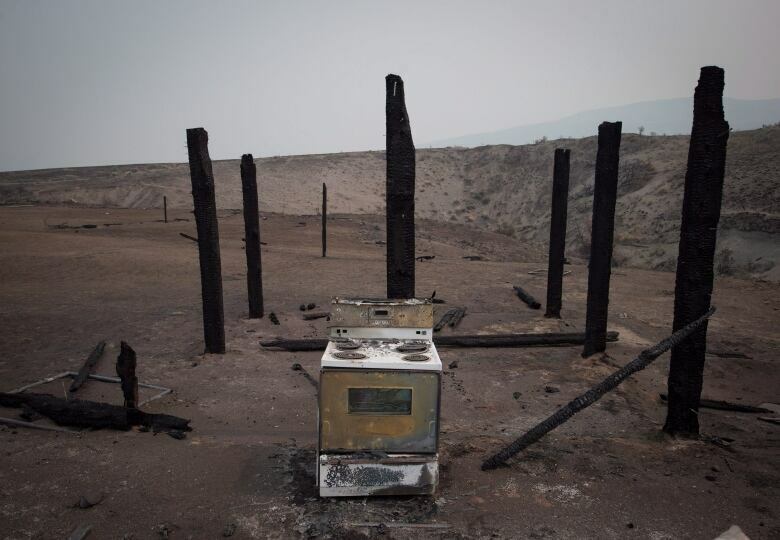 Wildfire spokesman Kevin Skrepnek is hopeful, but not optimistic. "Given that it's coming with wind, it may not bring the salvation we're hoping for," Skrepnek said. "It's not going to be a [wildfire] season ending event by any stretch of the imagination." Environment Canada is forecasting a chance of showers across much of southern B.C. and the Interior — including in the areas hardest hit by wildfire in the Interior and Cariboo regions — starting Saturday night and running through Sunday. "Being able to really accurately forecast rain is a bit of a wildcard," Skrepnek said. "In terms of how much rain, where it's going to fall and how long it's going to linger for is certainly up in the air. It might put a dent in the situation, but maybe only in certain areas." While any rain is welcome, it may also come with an increased chance of lightning, which is a concern. And even though the weekend may be cooler, Skrepnek cautions that long-range forecasts shows the warm and dry conditions returning next week. "It's better than more of the same and it could go a long way in clearing some of the smoke that's been lingering across a lot of the province," he said. Many parts of the Okanagan, Interior and Cariboo haven't experienced meaningful rainfall in almost three months. 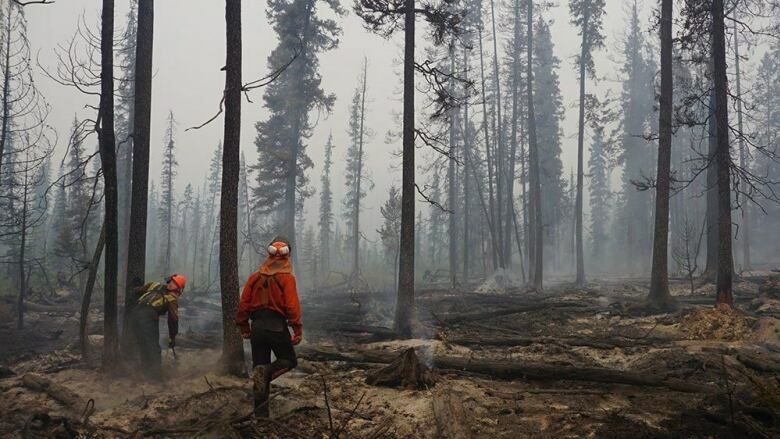 Wildfires have burned over 600,000 hectares of land in B.C. this summer, making it the second worst wildfire season in the province since records started being kept.